And so it came to pass that Mark Anthony entered the Roman civil war. However, he faced the one who would become Caesar Augustus. 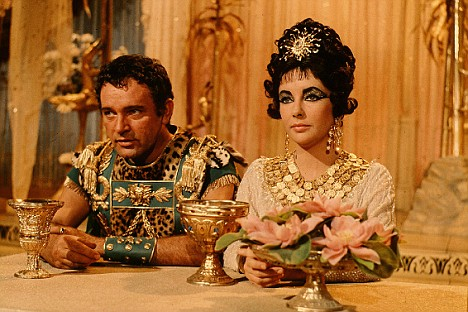 Anthony lost the war and fled to Egypt with his queen, Cleopatra. Reaching the shore, they committed suicide together. Of the many things that we can do to prepare for war, here is one option for consideration: Quakers and others seeking peace and pursing it need to teach our own young people about the option of conscientious objection to war. Anyone is eligible to become a conscientious objector under current law. No specific religious affiliation is required and those with deeply held philosophical or moral objections as well as religious objectors can qualify. Therefore, all those who would be subject to a military draft can be informed about what conscientious objection is and how to establish their claim, if a draft were reinstated. Yes, the military draft did end, but all the regulations were put in “deep stand-by” and not repealed. This means that Congress could vote tomorrow to activate the draft. Given the war that some in Congress are seeking to wage against Americans seeking health care, do you think they would hesitate to support war against those “foreigners” who may—or may not—be a threat to our way of life? Further, all the mechanisms for Selective Service, such as local draft boards, are in place to begin to draft. And yes, currently, only young men are required to register for the draft, but the question of women being required to register for the draft has come up, so young women need to be informed. There are resources on line, such as the Center on Conscience and War at www.centeronconscience.org. 1. A young man turning 18 is required by law to register for the draft. If you know of a young person not yet registered for the draft, they can write on the registration form that they are a conscientious objector to all war. They then copy that form, seal it in an envelope, and mail it to themselves and put it unopened with the post date in their brand new conscientious objector file. Also, those with religious affiliation could get their church or Meeting to minute that the young person has stated they are a CO. Such actions establishes a clear date that a person is claiming to be a conscientious objector, which can be very important in a draft board’s consideration of a CO claim. 2. As a young person starts high school often their contact information will be turned over to military recruiters unless they submit an “opt out” form early saying they do not want to receive solicitations from military recruiters. Some schools have not been familiar with the opt out form, so it may take some work. Copying this form and putting that in your Constitution Objector file is more evidence for dating a claim before being subject to the draft. 4. In the “Registration and Basic Draft Information” publication there is a step-by-step outline that helps a young person start to think about their beliefs about war. This resource, “What Do I Believe About War?” will take you through the current form that would need to be completed and submitted to the local draft board, if a draft were re-instituted. There the applicant must describe their beliefs and whether or not those beliefs would permit them to serve in the military, but as a noncombatant; they must describe how they acquired these beliefs; they must describe how your their beliefs affect the way they live and work they do. In conclusion, it is very important of establishing a verifiable date that a young person is saying they are a CO and beginning the process of creating their own conscientious objector file. However, even if a draft does not come, the exercise of talking to our young men and women about conscientious objection is vital. 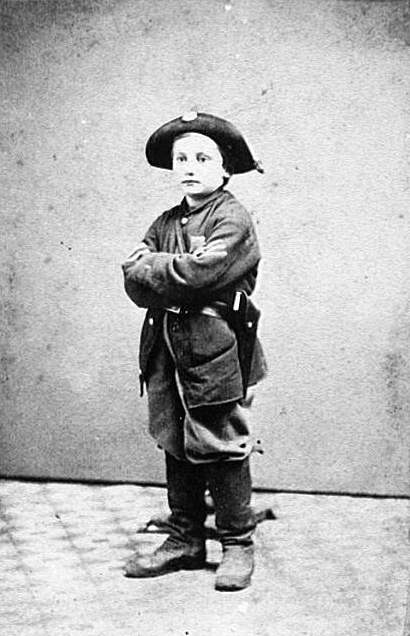 In Quaker history we can see that young people were not often prepared for the fascination of war and the strong nationalistic urges for going to war. As Trueblood Chair of Christian Thought, Lonnie is engaged in projects related to Quaker war tax resistance and process theology. He earned a B.A. from Raymond College, University of the Pacific in 1970; a B.A. from University of California at Irvine in 1975; an M.A. from Earlham School of Religion in 1983; and, a Ph.D. from Emory University in 1989. Lonnie joined the ESR faculty in 1989.